The Winner is Hello Kitty for Character Ranking 2013. CONGRATS, HK. It was a close race between Hello Kitty and My Melody. 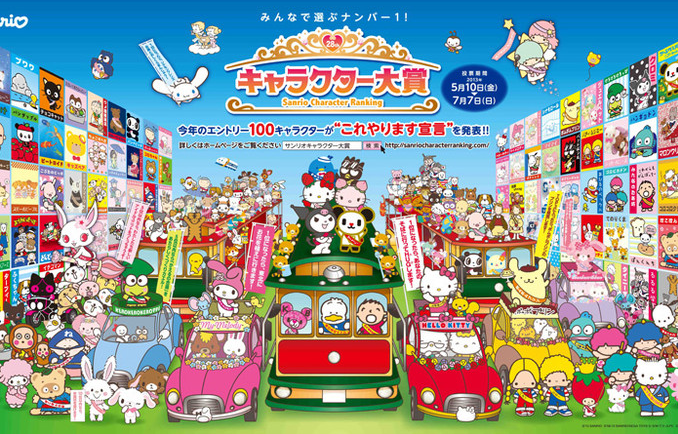 Hello Kitty has proven again that she is still the Queen of Sanrio. HK's fans have pulled off a successful coup to win this character popularity contest.